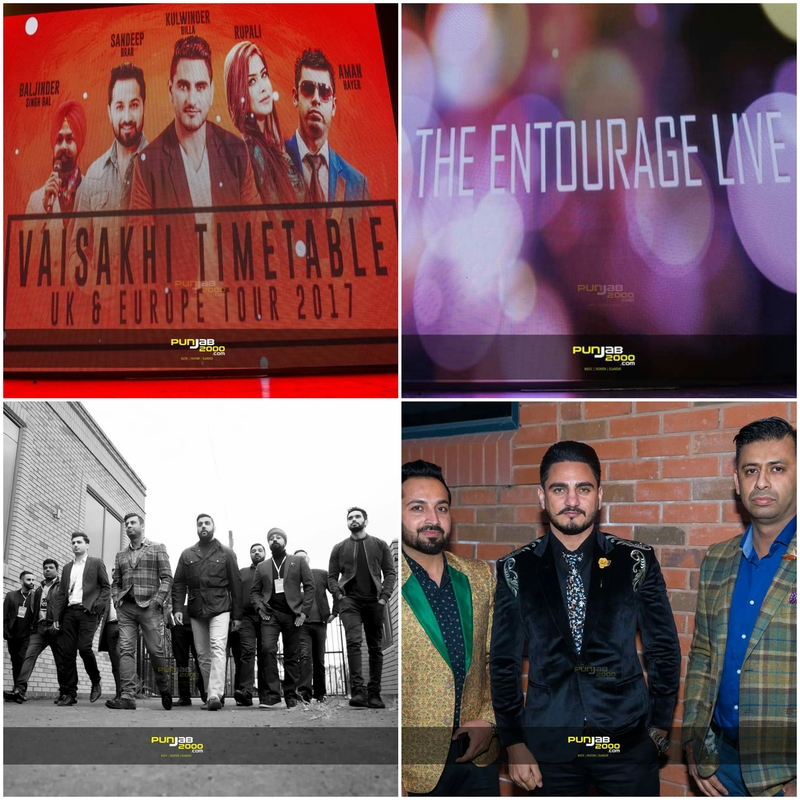 The Vaisakhi Timetable UK/Europe tour was definitely an event not to be missed. 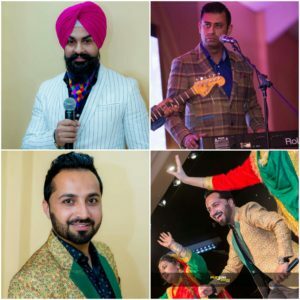 The family friendly show, hosted by Golden Punjab and Punjeeri Productions, captured the true essence of live singing – singers engaging with the crowd, a live band creating music and Bhangra dancers. 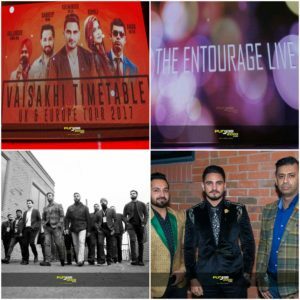 Punjab 2000 covered each of the UK events – Leicester, Birmingham and London. 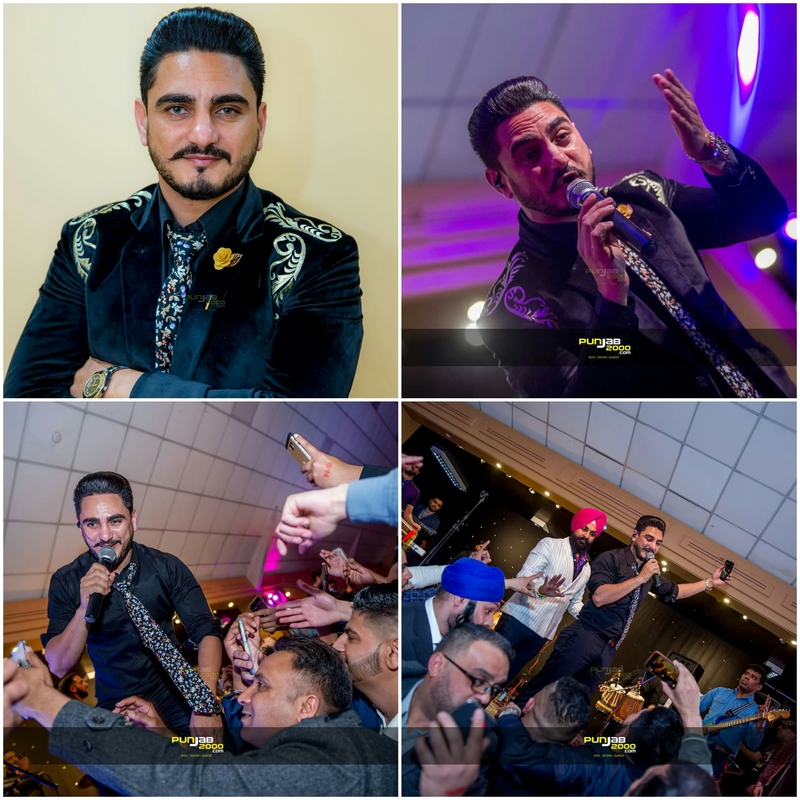 The main act of the night, Kulwinder Billa, did not fail to entertain the crowd with his hits, energy and dance moves. 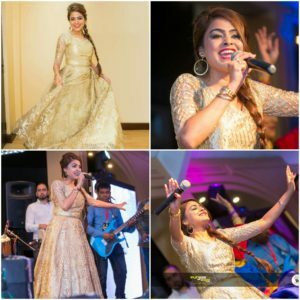 Performing his songs such as Timetable, Panjab and Angreji Wali Madam, Billa brought a surge of energy to the stage, with fans rushing to the dance floor. Not only did he perform his own tracks, Billa sang tunes by other artistes creating a blast from the past. His ability to consistently perform for a lengthy period of time and showcase his talent in an effective manner kept the crowd buzzing. The event also showcased female talent in the industry with Rupali adding to the vibrancy with her dynamic performances. She also sang tunes by renowned artistes such as Gurdas Maan, showcasing another side to her voice. Sandeep Brar also took to the stage, performing a few of his songs. The host, Baljinder Singh Bal, kept the crowd engaged, entertained and excited for the upcoming acts. Aman Hayer’s The Entourage Band, added a different dynamic to the performances, giving them a fresh, energising feel. It was also great to see figures in the UK Bhangra industry enjoying the event. 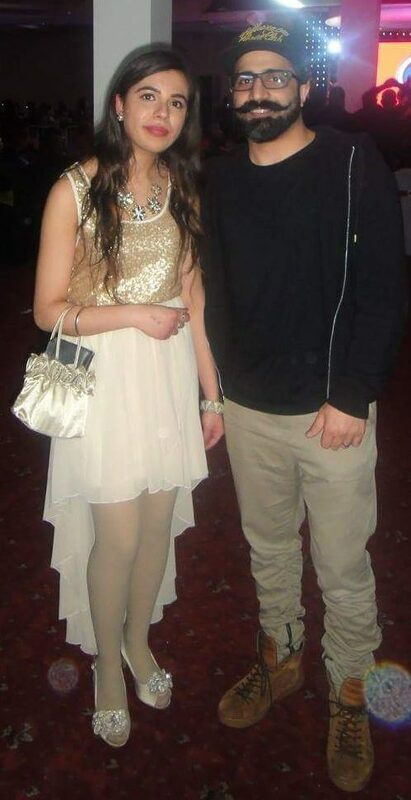 DJ Frenzy has incorporated Billa’s tracks into his mixes, such as the powerful Hymn for Punjab, and attended the Birmingham event showing his support for Billa’s music. 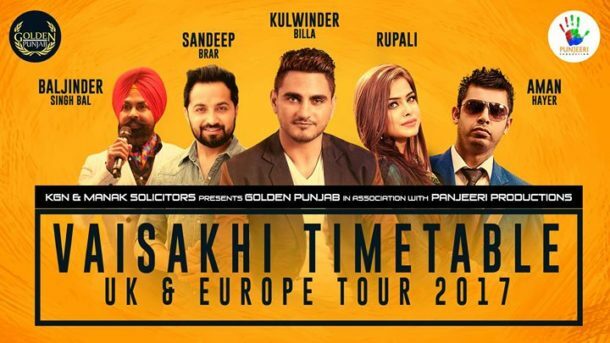 For more photographs and live videos from the shows, make sure to check out the Punjab 2000 Facebook page.